Adding accessories to a space can add character and personality to a room. Sometimes it’s a chance to have fun, with the practicalities out of the way (bed here, wardrobe over there..) finishing touches such as flowers, candles, paintings, etc are a way of adding something special without it being permanent. 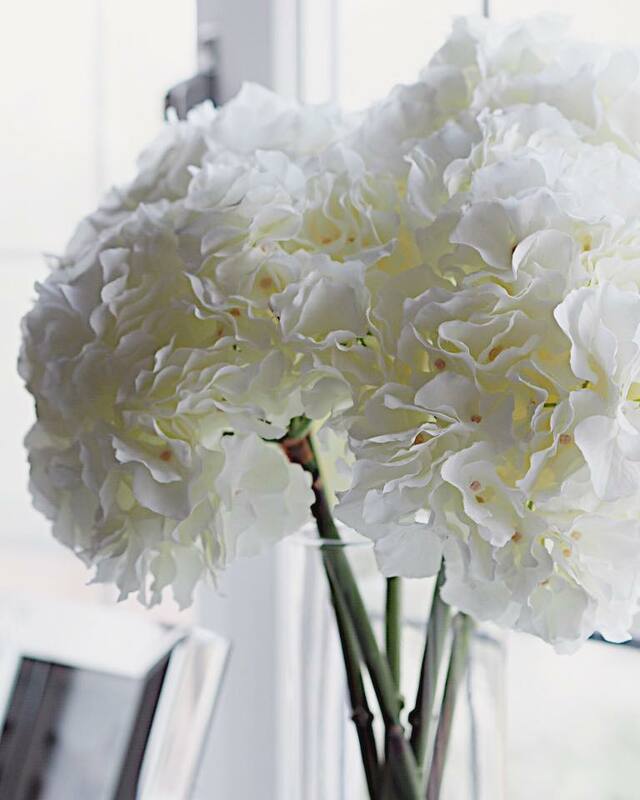 I love adding flowers to a room – artificial, so they will last f o r e v e r (my hay fever thanks me every day). If I get fed up with the placement, no problem! 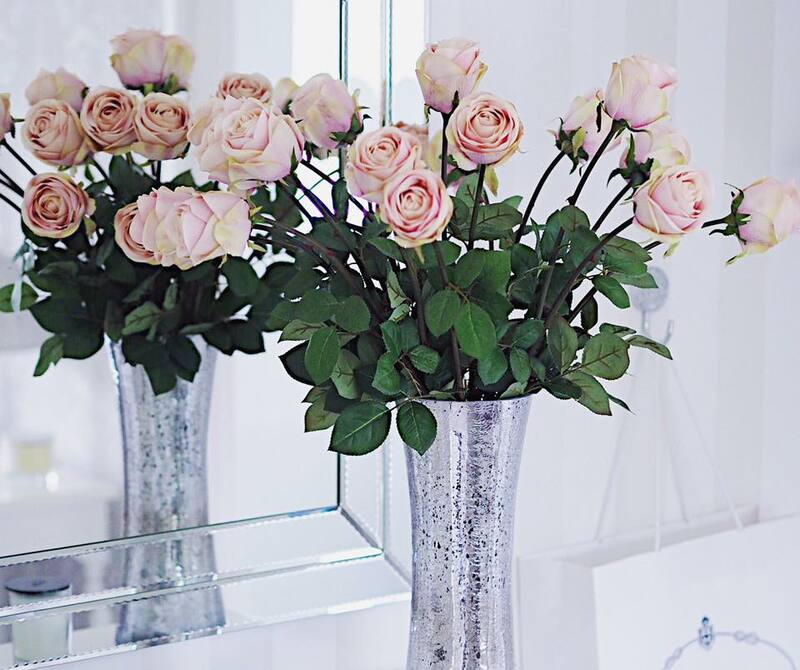 I swap vases, move the flowers to another part of the room/house, or store them away for another time. Moving things around also keeps rooms feeling fresh and updated. I do the same with other items too – coffee table books, candles, perfume bottles, jewellery boxes.. 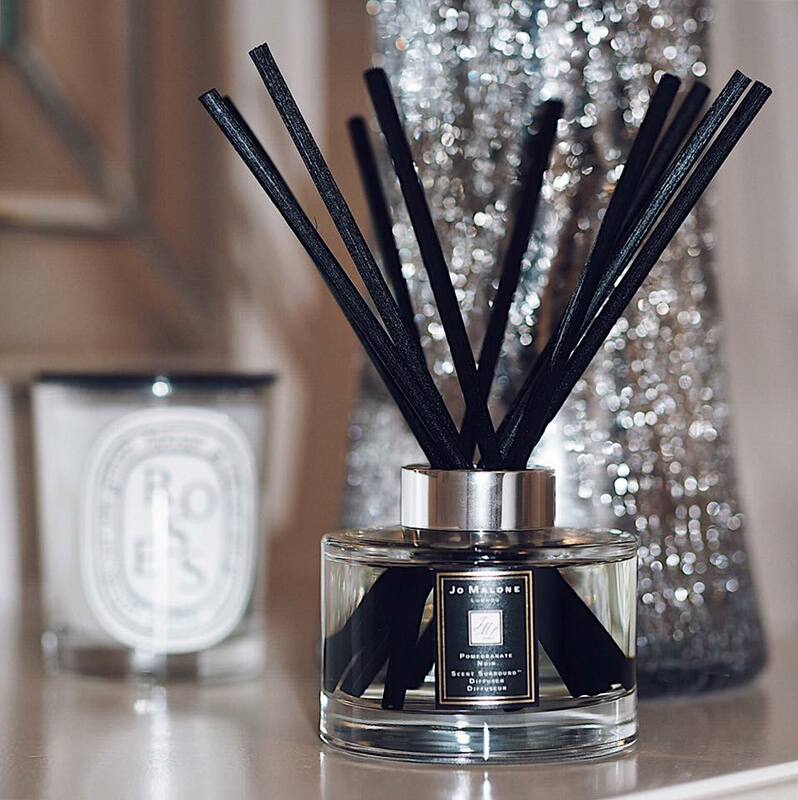 If it’s not heavy/fixed into place, there’s a good chance it’s getting moved around my room at some point!Candles and scent diffusers are also great ways to uplift a room. 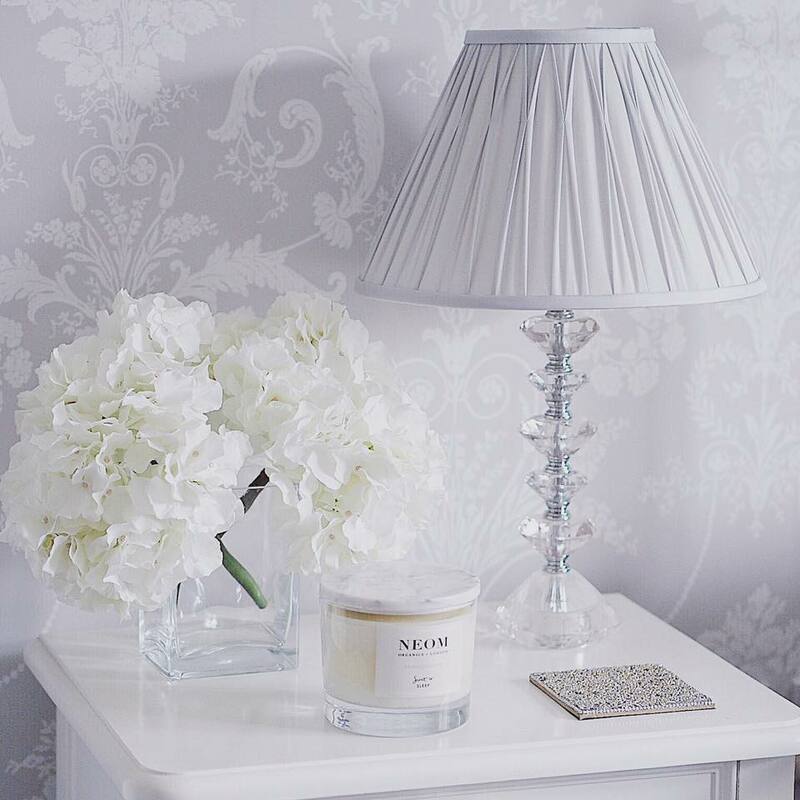 Choosing smells to suit your mood or the style of room can add a homely, comforting feel. For example, my NEOM Organics ‘Scent of Sleep’ candle sits proudly on my bedside table, delicate scents of lavender floating over my bed like a blanket of calm.. Zzzzzz! There is always room for improvement though and I never think of any space as complete. You never know when the perfect photo frame will grace you with its presence and won’t let you leave the store without it. 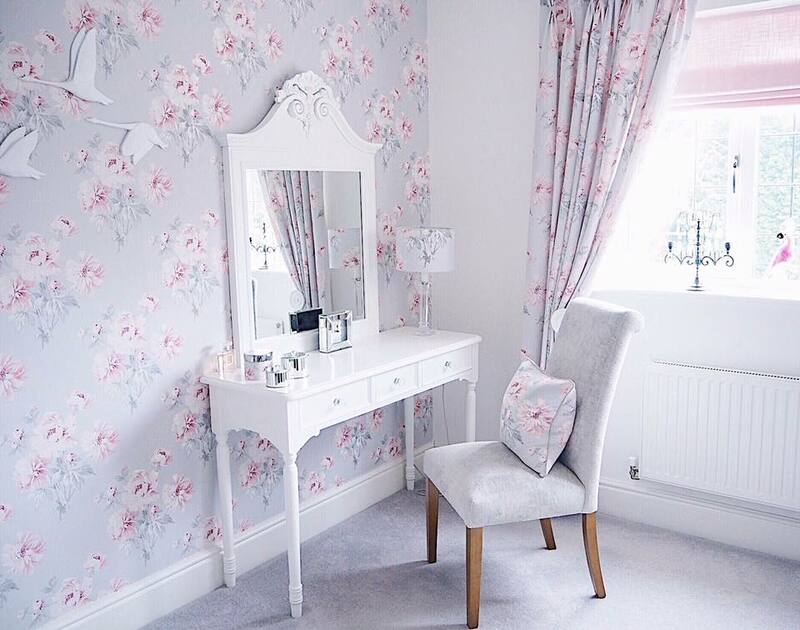 Some of my favourite home stores include Laura Ashley (I’m alllll over their sales), Next Home, IKEA and Selfridges Home (online). Although some of the most wonderful pieces I’ve seen have been from small independent stores across the UK, definitely worth looking out for those. You never know what gems you may come across, accessories that make your home unique and more importantly, ‘you‘.